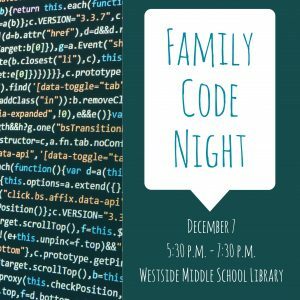 You’re invited to Family Code Night at Westside Middle School. Bring the whole family for a fun evening of computer programming. 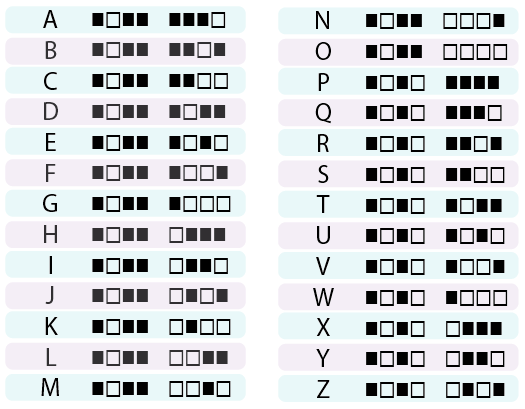 Don’t know how to computer program? No worries, there will be plenty of activities for the whole family to learn.